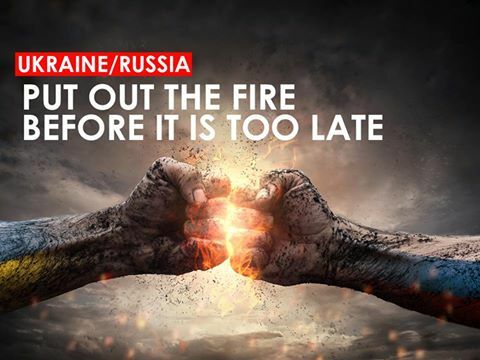 Everything must be done to save the cease-fire in Eastern Ukraine and prevent another deadly conflict. The alleged killing of two Russians on the Crimean border last week, and the deployment of a new missile system in the peninsula have revived tensions between Moscow and Kiev. We are deeply concerned and join the international community in calling for a full respect of the 2015 Minsk Agreement and for continued efforts towards sustainable peace. There is no other way out this crisis.